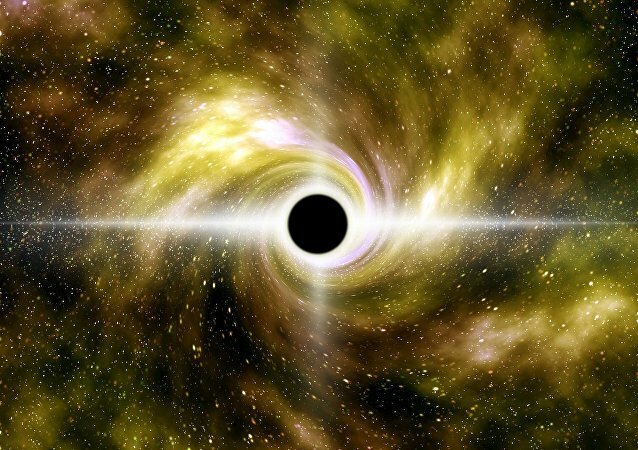 Scientists already had a hard time determining the rate at which the universe is expanding, but now they may have to rethink their basic understanding of astrophysics, as the latest study shows they could have been wrong. 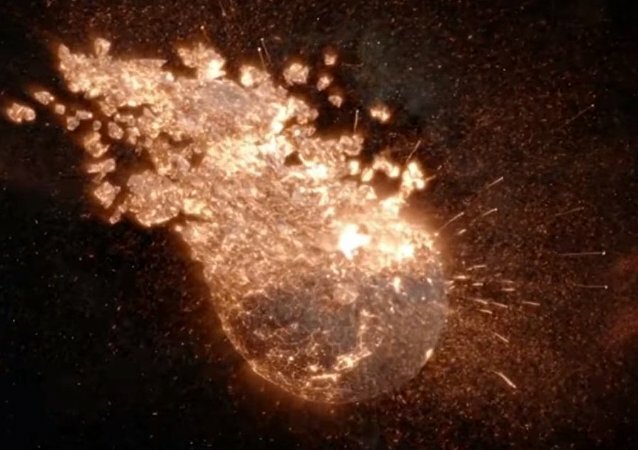 The astrophysicist claimed that this destructive event of cosmic proportions may not exactly herald the end of all life as we know it, but rather result in cosmic inflation and, eventually, a new Big Bang. 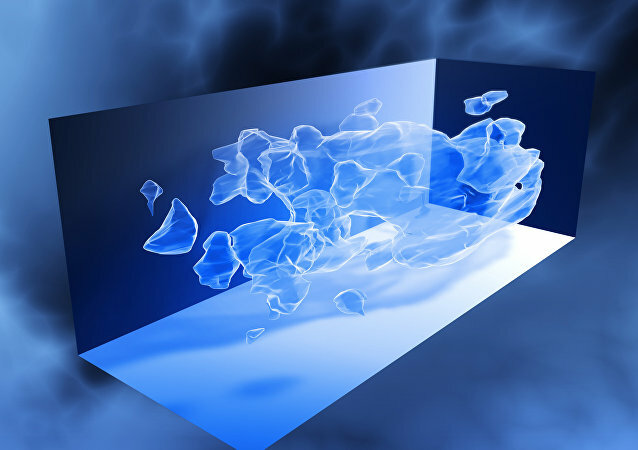 Research conducted with the help of the Relativistic Heavy Ion Collider (RHIC) has shown that the original state of the Universe was a “soup” known as quark-gluon plasma, which is an almost ideal liquid. 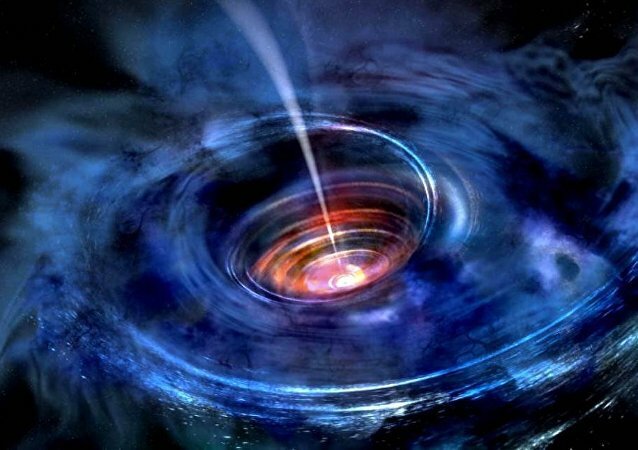 Scientists have been persistently baffled as to why the “perfect amount” of dark matter exists in the universe which allows stars and planets to form. Upon examining a coin which he found on a construction site, Diego Aviles said that he had been flabbergasted; and he certainly had every reason to be. 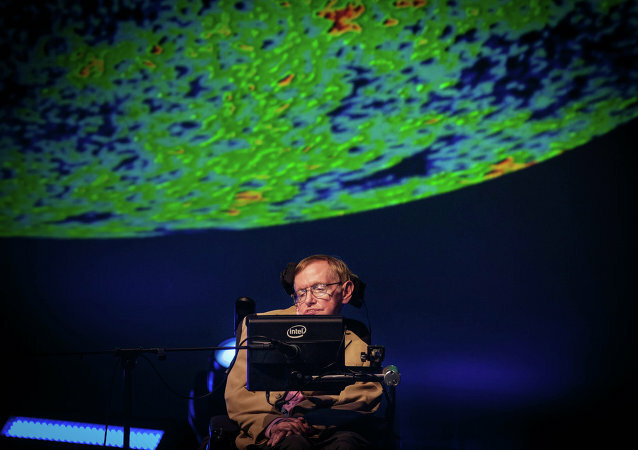 Globally-renown physicist Stephen Hawking passed away, leaving a breakthrough legacy behind. One of the greatest minds of our time, he taught people a lot about both space and humanity. Sputnik has collected pearls of his wisdom. John Boswell, aka melodysheep, has become a YouTube sensation by autotuning scientists like Neil deGrasse Tyson and Carl Sagan, as well as the cast of Stranger Things. 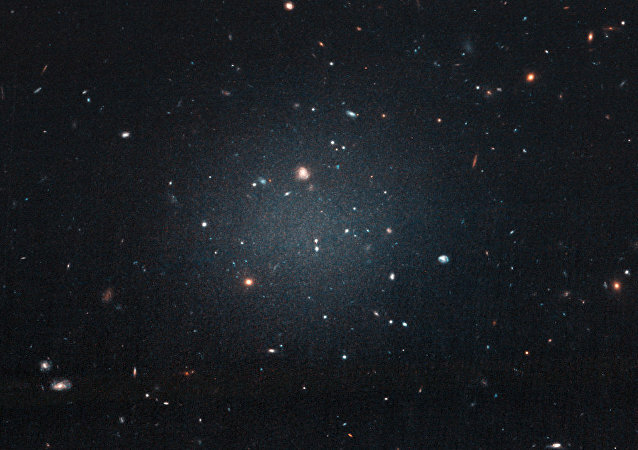 Although it has yet to be directly observed, dark matter is believed to comprise about eighty percent of the known universe. 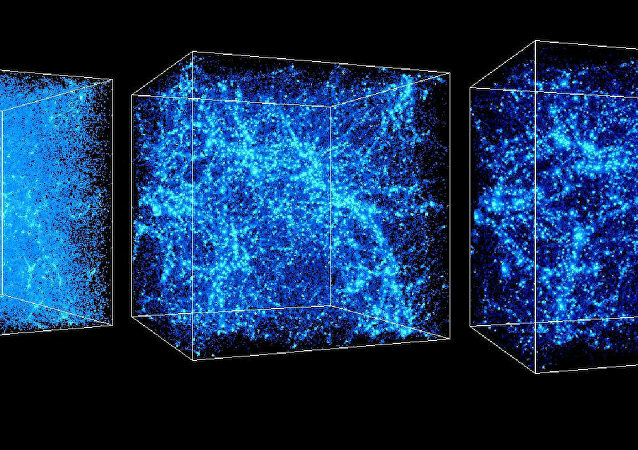 To understand why the expansion of the universe continues to accelerate, permanent efforts have been made to compile a detailed dark matter map. Having made use of the world's most advanced ground based telescope, scientists managed to examine the heart of the spiral galaxy M77 and found it was entirely made of gas. 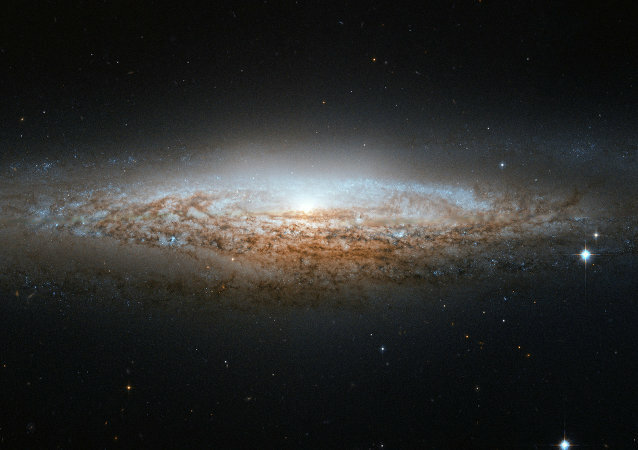 The discovery is hoped to shed at least some light on how galaxies actually are built over time.